How do you destroy the Fourth Wall? You give it FOURTH-degree burns! ...Yeah, that was pretty bad. by E.K.A.N.S. Charizard: WHAT DID JOO SAY BOUT MY MUDDA by E.K.A.N.S. Ramming the Fourth Wall head on?! ARE YOU A FREAKIN CHARITARD by E.K.A.N.S. Sheik's needles are all over Charizard. by E.K.A.N.S. 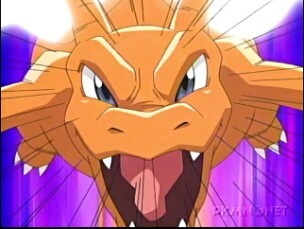 Charizard: YOU TOLD ME ACUPUNCTURE DOESN'T HURT. I'M GONNA BURN YOU ALIVE by E.K.A.N.S. Is Charizard covered in needles? by E.K.A.N.S.